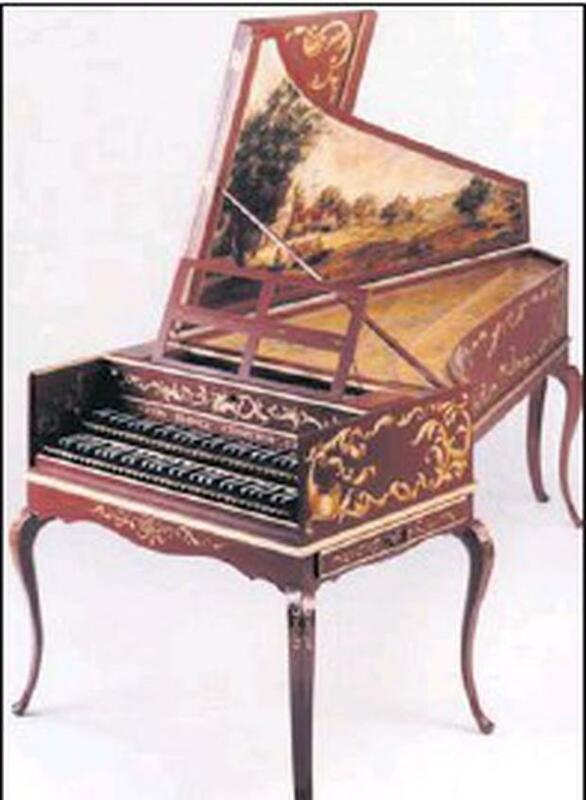 THERE WILL BE an allday workshop on baroque harpsichord music in Bray on Wednesday July 6. The event is being organised by a local music group, Bray Baroque, and will feature masterclasses and minirecitals by two distinguished baroque music experts - Director Dr. Claudio Di Veroli and Professor Franz Silvestri visiting from Milan. They will focus on French and Italian 17th and 18th century music for harpsichord. Silvestri is bringing his own single-manual Italian-style virginal, while Di Veroli will use his magnificent 2-manuel French-style harpsichord. The format and ambience will be informal, with guests welcome to just watch and listen. Coffee and tea will be served and there will be a lunch interval. An all day ticket is €12, or €6 for concessions. To reserve a place call (01) 2764713. The workshop will take place from 10 a.m. to 5 p.m. at Toner House, Sidmonton Place, Bray. The building is the old 'French School' a few yards from Sidmonton Square near the seafront.